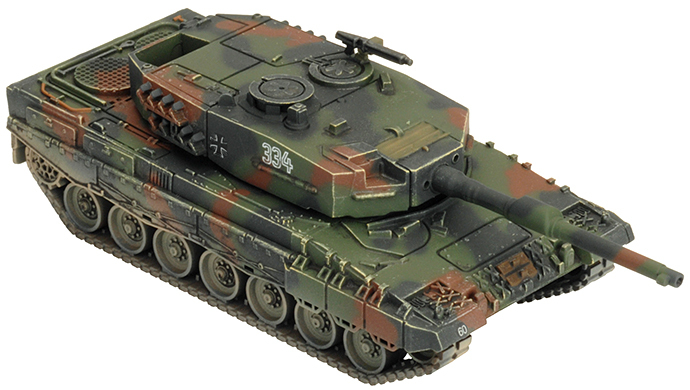 When we made Leopard we went with four panzer zugs of three tanks (Heeresstruktur 5). We like to think of it as a wartime expediency to achieve better tactical flexibility. However, if you would like to field your Leopard 1 or Leopard 2 Panzer Kompanie under Heersstruktur 4, simply field your tanks in Panzer Zugs of four tanks, but only field a total of three Panzer Zugs in your Panzer Kompanie. You can also apply this to Panzer Zugs within a Panzergrenadier Kompanie. It is that easy. 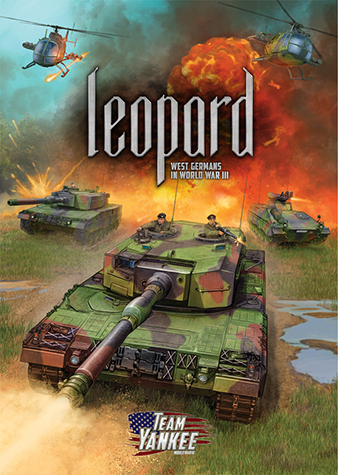 Points remain as the cards for individual tanks, so a four tank Leopard 1 Panzer Zug will cost 12 points, and a four tank Leopard 2 Panzer Zug will cost 44 points. This is an alternative organisation for your West German Panzer Kompanie or Panzergrenadier Kompanie if you want to use it. The organisation with three tanks in each Panzer Zug in a Kompanie of four units, as found in Leopard and Panzertruppen, are still perfectly valid. 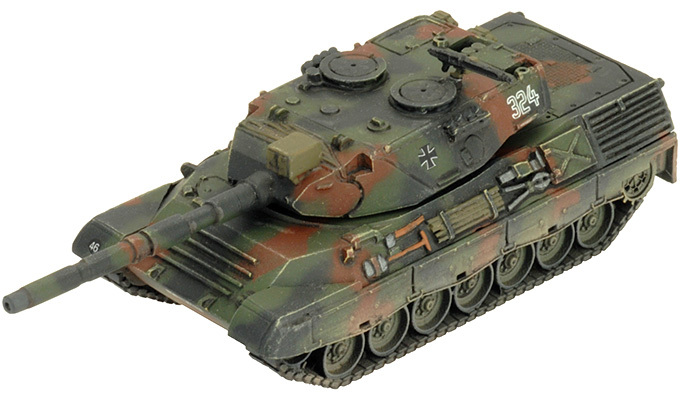 Note that the Leopard 1 Panzer Zugs in an Panzeraufklärungs Kompanie (they never had the Leopard 2) are in units of three tanks only, and this did not change between Heeresstruktur 4 and 5.